After losing first frame, Aditya won next three in a row to lead 3-1. He gave fantastic start to fifth frame and potted 5 reds but missed the sixth red in attempt to come for position on black. That time Aung Phyo was already out of game and he required two snookers. 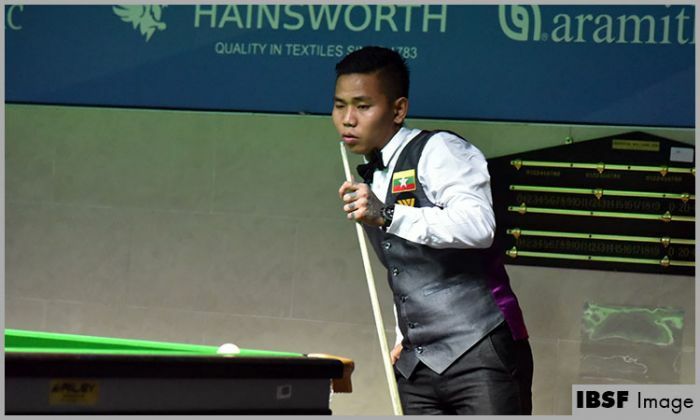 Aung Phyo took the charge and played convincingly to come back into the game and won the frame as well. 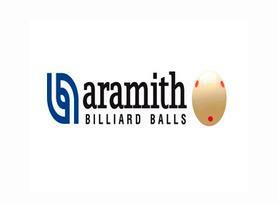 That was the turning point of the match and from there onwards Aung Phyo won three frames with breaks of 48 and 47 to win the match 5-3.